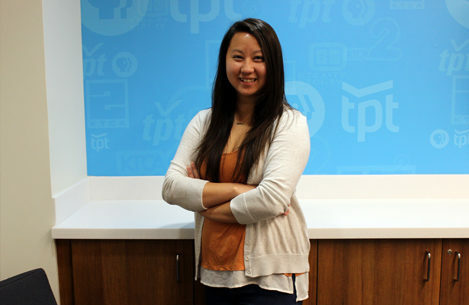 TPT staffers are a mission-driven, dedicated, smart set, if we do say so ourselves. Business, strategy and creative teams routinely collaborate to ensure the work we send out into the world has purpose and impact. We believe wholeheartedly in inspiring our local communities to learn more, see more, BE MORE. Whether exploring state politics on Almanac or staging a screening for independent film aficionados, we aim to connect Minnesotans with the issues and stories that matter most. Twin Cities PBS is proud to be an Affirmative Action / Equal Employment Opportunity / Veteran / Disability employer. Here are some of the legal documents that support our team, applicants and community! If you need an alternative method to submit an application because of a disability, please contact the Director of Recruiting, Training & Diversity by calling 651.229.1438 to discuss a reasonable accommodation.